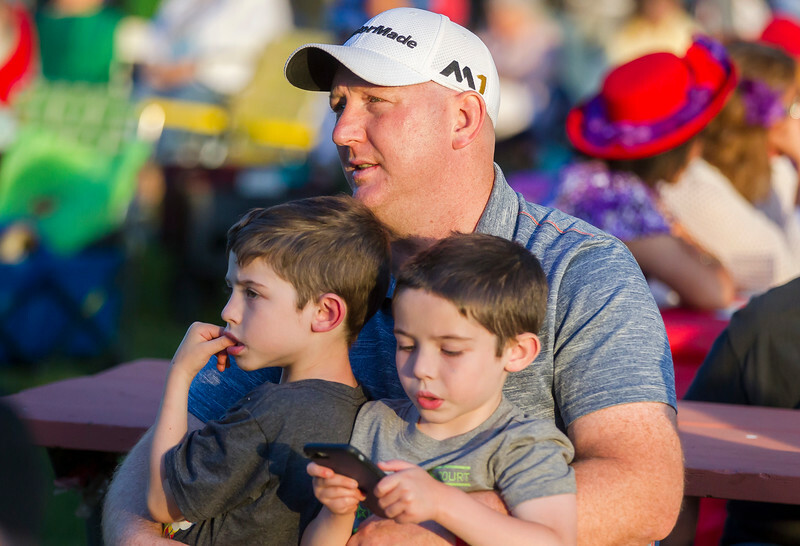 Sarah Nader - snader@shawmedia.com Chris Jordan of Cary and his six-year-old sons, Colton (left) and Lucas, listen to their mother sing with Voices In Harmony at Main Beach during Concert in the Park in Crystal Lake Tuesday, June 27, 2017. Concerts are held every Tuesday at 7 p.m. to 9 p.m. till Aug 8. 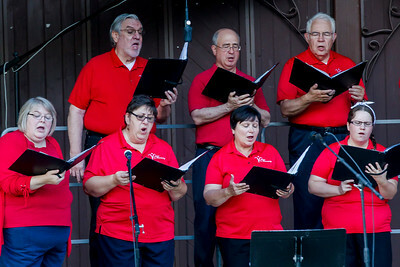 Sarah Nader - snader@shawmedia.com Voices In Harmony performs at Main Beach during Concert in the Park in Crystal Lake Tuesday, June 27, 2017. Concerts are held every Tuesday at 7 p.m. to 9 p.m. till Aug 8. 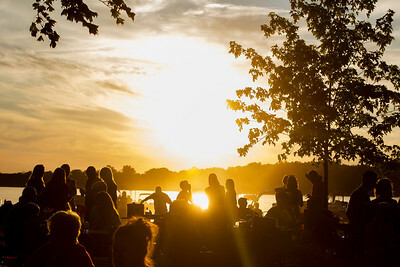 Sarah Nader - snader@shawmedia.com Main Beach in Crystal Lake was packed during Concert in the Park in Tuesday, June 27, 2017. Concerts are held every Tuesday at 7 p.m. to 9 p.m. till Aug 8. Chris Jordan of Cary and his six-year-old sons, Colton (left) and Lucas, listen to their mother sing with Voices In Harmony at Main Beach during Concert in the Park in Crystal Lake Tuesday, June 27, 2017. Concerts are held every Tuesday at 7 p.m. to 9 p.m. till Aug 8.